Excellent Italian leather sofa with two or three comfortable folding backs and large arms. Musica has a very simple design finalized with double stitches on arms and stainless steel feet. 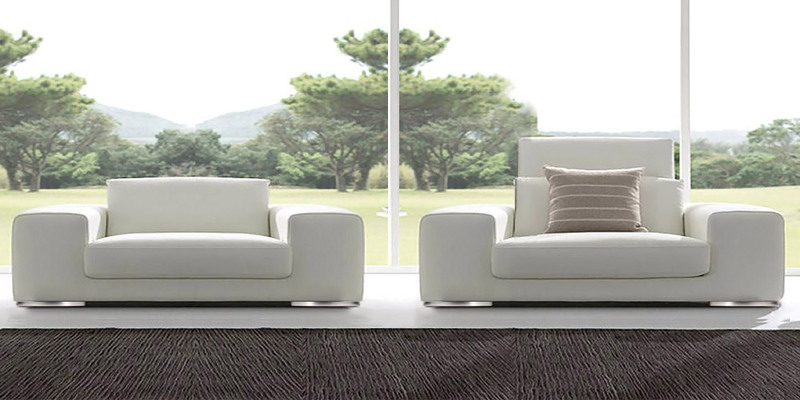 This sofa is produced with high quality polyurethane foam on seats, and synthetic soft foam in folding backs. Available in custom size. Fast delivery.